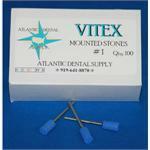 Our mounted stones are excellent in shaping and finishing your dental restorations. Our rubber points are what you need for small spaces and fine scratches. Our rubber wheels excel at removing bulk and fine scratches. With a wide selection of shapes, technicians can choose the tool that perfectly fits the task at hand. 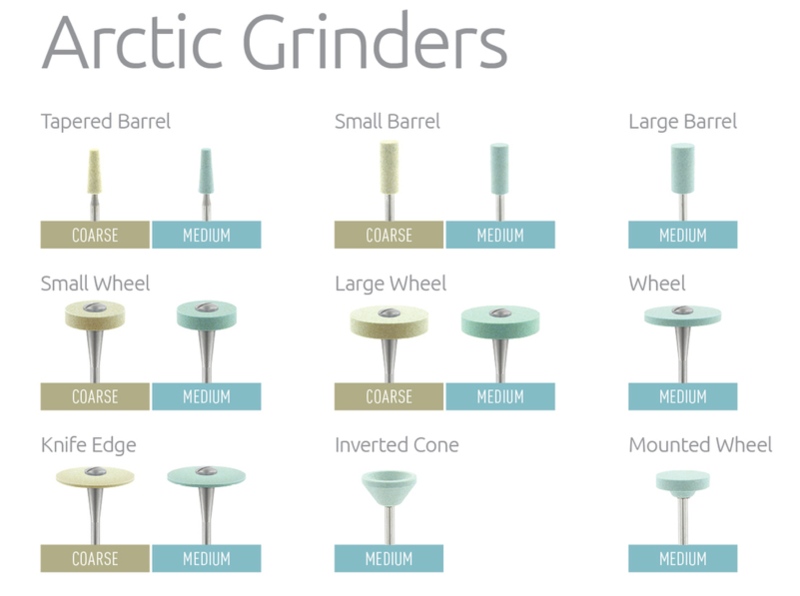 Whether it is bulk reduction of material, refining contact points or thinning margins - there is an Arctic Grinder shape to get the job done. 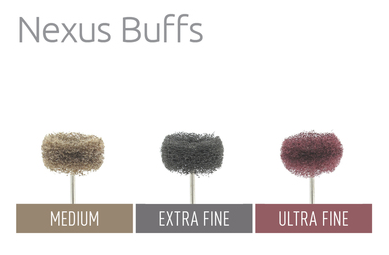 If an aggressive option is needed, we offer two coarse shapes to choose from. Abrasive infused pad for all types of acrylic, metal and other materials.